With a Dark FIBER network, your business receives dedicated strands of FIBER of which you will maintain full control. Speed, bandwidth, and scalability are all dictated by the equipment and operational management that your business provides. 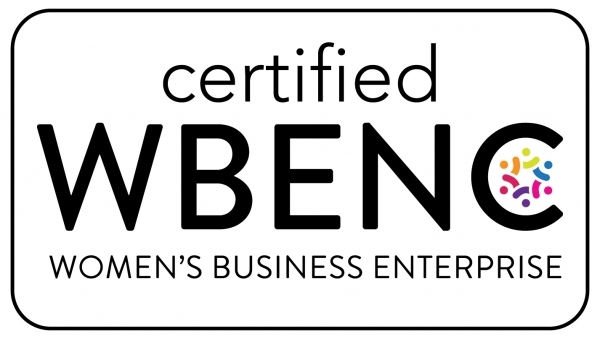 Kent FIBER Optic Systems, a Woman owned business with a Women’s Business Enterprise (WBE) Certification, will work closely with you to build the network according to your needs, with full access to our growing FIBER footprint across the Kent County and beyond. It’s an ideal solution for high-volume needs, where maximum control, security, cost, and scalability are a must. Cutting edge technology!!! FIBER installation WITHOUT boring or trenching by Traxyl!! Open Access Network: KentFOS is an open access network. We provide equal opportunity for economic growth and technological advancement for those entities and enterprises desiring to excel in FIBER based or FIBER requiring ventures. FIBER that Performs: Kent FIBER Optic Systems Dark FIBER network business customers have nearly limitless control over their network’s latency. 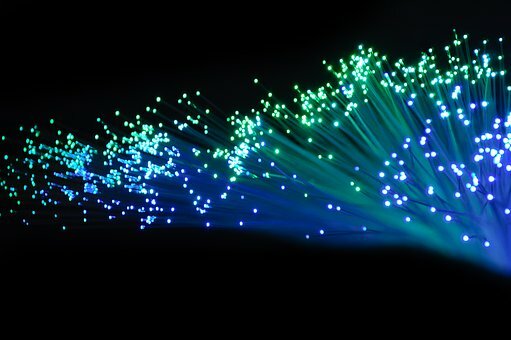 Our network is constructed with state of the art FIBER to deliver the lowest latency possible - utilizing Prysmian Low Latency and Ultra Low Latency FIBER. Transmissions and equipment are in your full control. You can upgrade seamlessly at your discretion to keep up with technology or align with changing business needs and requirements. 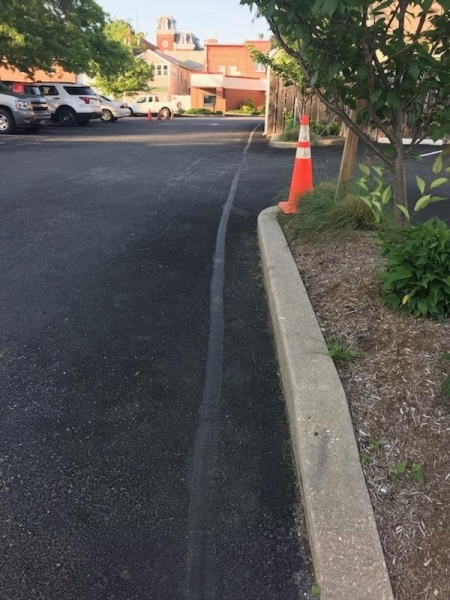 Construction and Installation: Kent FIBER Optic Systems’ technicians and engineers will work with customers to create the best design and construction plan for each unique Dark FIBER network. With a full line of industry standard tools and equipment – Ditch Witch Vibratory Plow, Mole Missiles, and Sumitomo FIBER Optic Splice Machines – our team and line up of contract specialists delivers the infrastructure efficiently and securely to your specifications. FIBER: Kent FIBER Optic Systems utilizes both Single Mode and Multi Mode FIBER. The small core of the Single Mode FIBER allows for greater signal transmission distance while minimizing signal distortion. 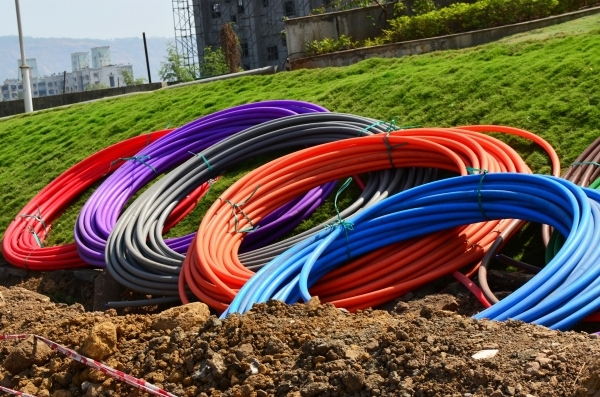 Multi Mode FIBER is best suited for intra building deployments. All FIBER installed is deployed with in conduit, or protected by Kevlar, or both to insure its physical security.